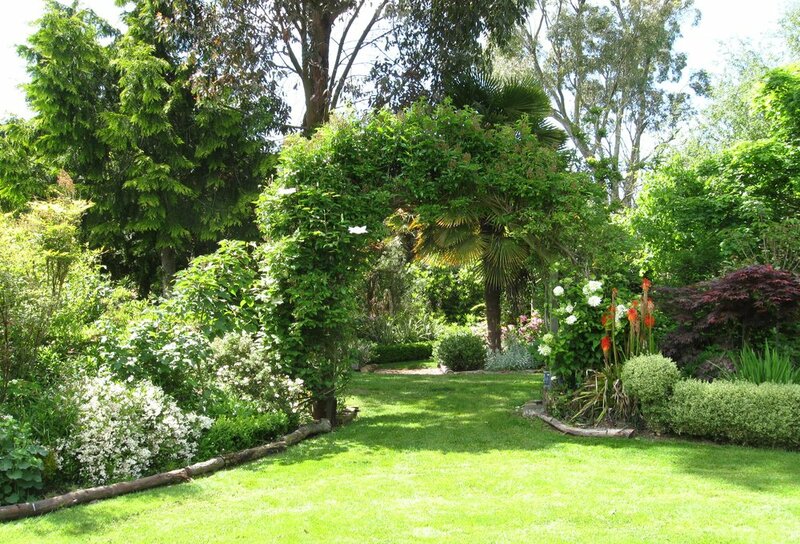 Garden soils contain particles of varying size. 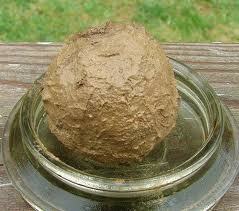 Clay particles are minute and tend to clog together (which is why your clay soil is so heavy and difficult to work). At the other end of the scale, gravel consists of very large particles; this type of soil drains very easily and so is known as a ‘hungry’ soil. Between these two extremes will be found comparatively small soil particles, known as silt, and larger particles of sand. 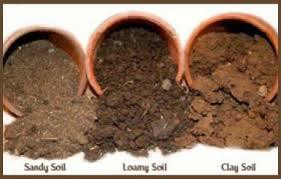 The majority of soils consist of mixtures of the different sizded particles. The proportions of large, medium and small particles in a given soil determine its texture. 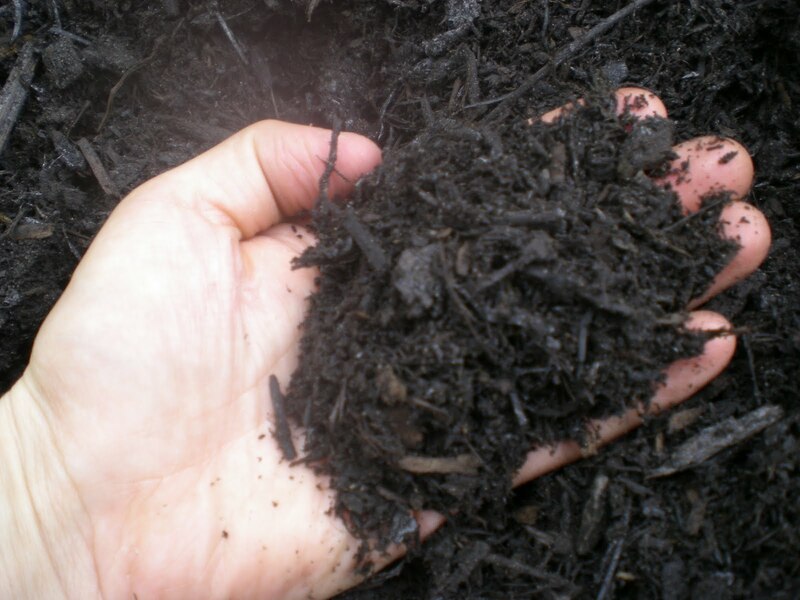 A soil has good structure if is contains a balanced range of particle sizes that provide air pockets of a size to accommodate the right amount of air and moisture for healthy plant growth; it drains well; and contains adequate humus (decayed organic material like leaves and stems which will not decay any further) and other organic material. When soil has been forked and raked and its clods have been broken down to a fine, workable structure it is said to have a good tilth. This quality is particularly important when small seeds are being sown, because it enables them to make good contact with the available soil moisture. Too fine a texture does not make a good tilth because such a soil’s surface will ‘cake’ (develop a hard surface or ‘pan’) in the first shower of rain. 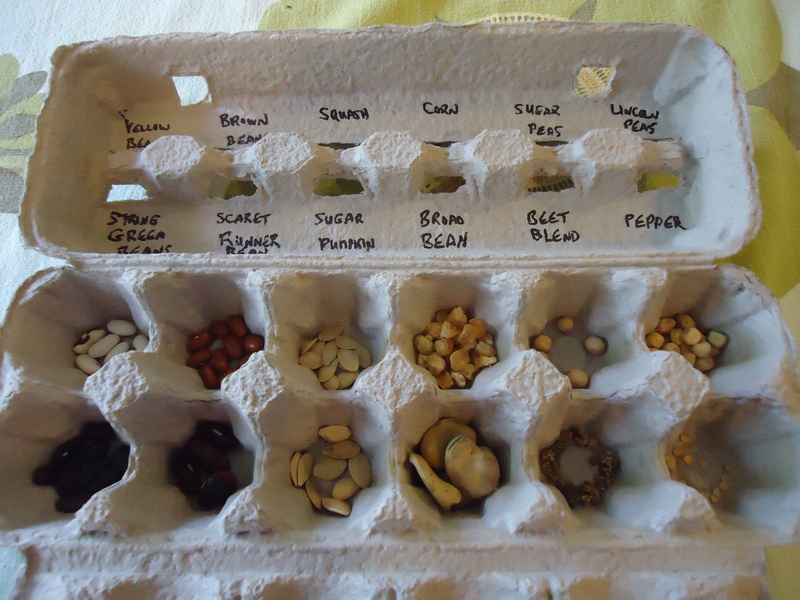 So working the soil (and adding diffferent materials to it like organic matter, gravel , sand) produces different tilths, some suitbale for seed sowing, others for establishing and growing on different plants etc. With your heavy clay soil the best approach is to add lots (and lots) of organic material such as compost, humus, manure so as open up the structure of the soil, making cultivation much easier. Autumn is an ideal time to do this, as once you’ve dug over the soil and incorporated organic matter, the winter weather should help to further break down the larger clumps of soil, making it easier to cultivate in the spring. Regularly adding organic matter before you sow/plant and as a a mulch during the growing season will continue to help improve the structure of the soil and add nutrients too. If, on the other hand, your soil, like mine, is on the sandy side, adding organic matter can help with moisture retention and add much-needed nutrients to an otherwise poor soil. 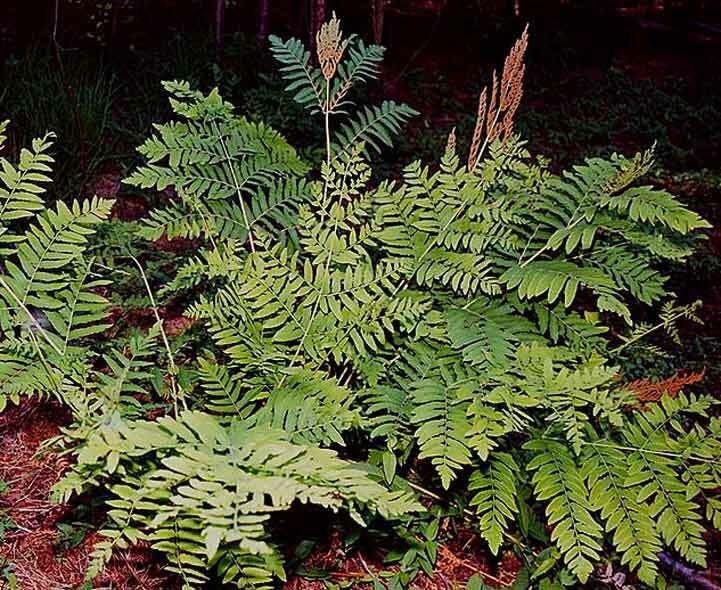 I tend to add lower nutrient material such as leaf mould in the Autumn and richer material like compost and manure in the Spring so that the nutrients these contain have less time to wash away and are readily available when plants need them most, as they burst into life. However, if your soil is really in need of improvement then add any organic matter in the Autumn and give it time to break down and blend with the soil. Of course the alternative approach, where possible, is to plant things that are suited to your soil, even if it’s on the ‘poor’ side! However, you’re probably on to a winner by adding organic material, whatever your soil! « Project Wild Thing- showing at Picturehouse Cinemas!